After last year’s ‘Only the Dead Know Jersey’ split with Old Wounds and more importantly after ‘Greying’, one of the harshest records of 2014, The Banner are back with a very obscure release, once again on Good Fight Music. 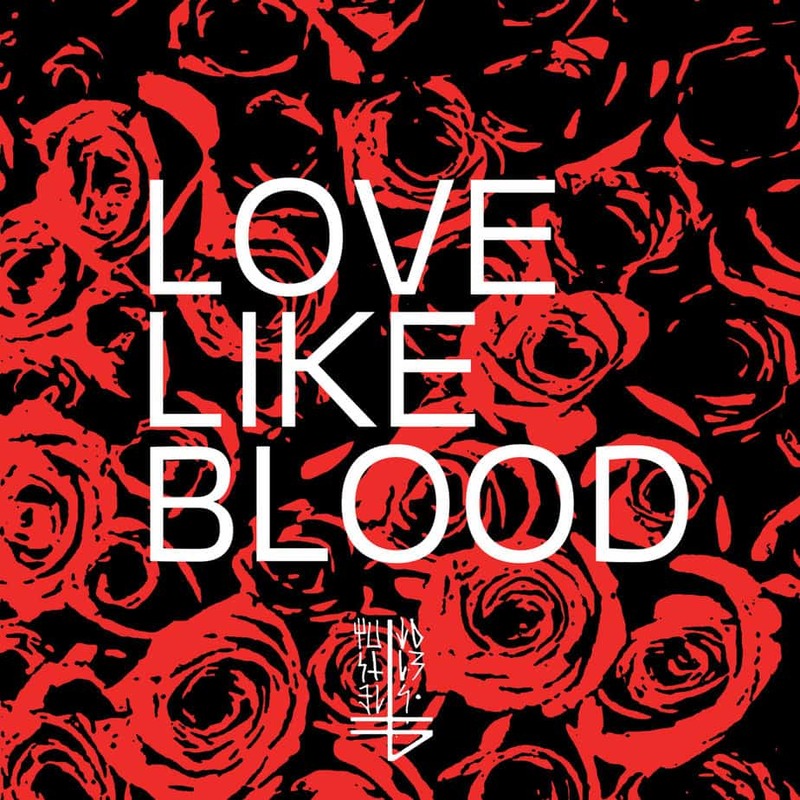 Named Love Like Blood, and released on January 8th, it’s a single, available only as a digital download or a cassette tape and the band, as you probably already guessed, is covering nothing else but Killing Joke’s track of the same name. And damn it, The Banner have done hell of an interpretation of that cult piece. The track starts with a very disfigured and distorted soundscape, melodically based on the original, before exploding in a heavy and metallic (not metal) post-punk influenced killer track with deep, minor and melodic clean vocals. It’s a stupid thing to say, but I didn’t really see that coming, I was up for a raw and chaotic interpretation of the track, let’s say like what Year Of No Light did with Joy Division in that 4 track Dark 80s compilation that Atropine Records put out on vinyl 6-7 years ago. However, the result here is closer to what Carpathian did to Shadowplay in their ultimate 7″ – a very personal, yet cold version of a great song. The second track in the single is a remix of Send Me Down from the ‘Greying’ album, actually one of the most obscurely calm tracks in that record. The rework is done by Thomas Morgan (Heretics In The Lab) and it carries a very similar vibe to Love Like Blood, however the piano is put way more forward in the mix and the beats are way more synthetic, slower and definitely more massive. Overall the remix retains what the original was about, but with a cool industrial feeling to it added. I guess that makes it a great feature in the context of this release. Now somebody just release the single on a 7″ and send me home. Oh yes, below is the reason we’re now discussing this single.